Airtel has currently made changes to their Prepaid Services by stopping lifetime validity. Now every Airtel Prepaid Mobile user will have to recharge with plans to keep their mobile number active. Below are some of the SMS which are been sent by Airtel to its Prepaid Mobile Subscribers warning them to recharge with packs available. So above were the messages which Airtel is circulating across all its customers reminding them to recharge their phone number before expiry to enjoy continued services or to stop their number from getting deactivated. So it is now clear that all Airtel Prepaid Mobile Subscribers will have to recharge their mobile with plans before the expiry date which is currently allotted. 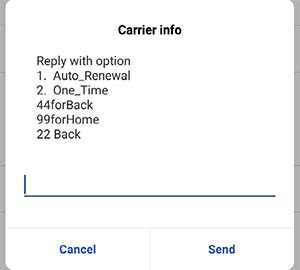 So how to extend validity of Airtel Mobile Number to save it from getting deactivated? We will be sharing with you in this article. 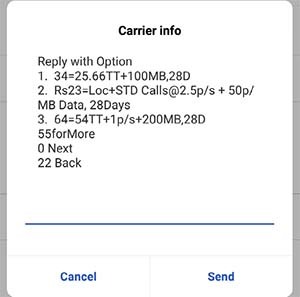 To save your Airtel Mobile Number from getting deactivated or to extend your Airtel Mobile Number Validity, you will have to recharge your mobile number with unlimited or smart plans. 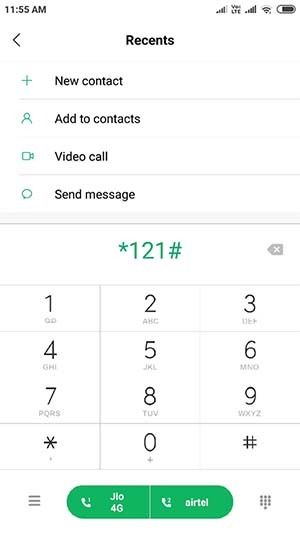 But if you are only interested in keeping this mobile number active or for incoming calls purpose, then SMART Plan would be best for you, as it would be cheap which starts from ₹34/- onwards and in some telecom circles it starts from ₹23/-. So you can visit Airtel Official Website or Airtel App or any third part mobile recharge portals and get SMART Plan Recharged on your number to extend the validity. 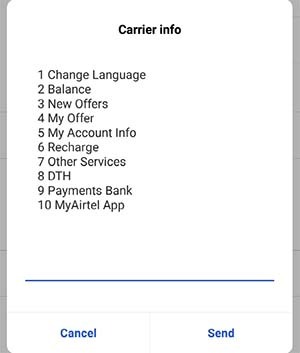 But if you have balance present in your Airtel Mobile Number and want to recharge the Smart Plan with that number, then you can also do that by following below steps. 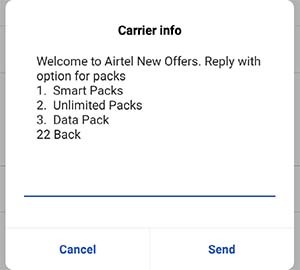 On next screen Airtel New Offers Pack would be displayed like Smart Packs, Unlimited Packs, and Data Packs. On next screen various Smart Pack would be displayed, according to your need you can activate any plans. If you are looking to just keep mobile number active and for incoming call purpose you can select the lowest plan which is ₹34 or ₹23 and your validity would get extended by 28 Days. After selecting the plan you can opt for auto-renewal which means there will be no need to keep reminder on next expiry date to do recharge, on enabling auto-renewal the plan would be auto-renewed on its own by deducting account balance from your Airtel Mobile Number. 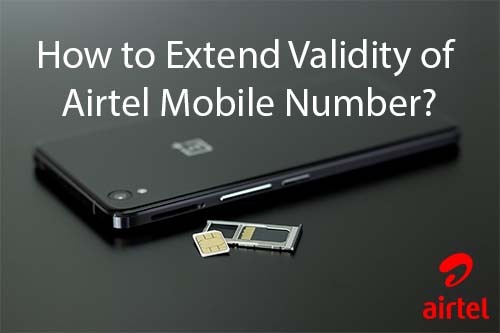 That’s it, this is how you can now Extend Validity of your Airtel Mobile Number.